Asthma-related quality of life was lower in teenagers with depressive symptoms. 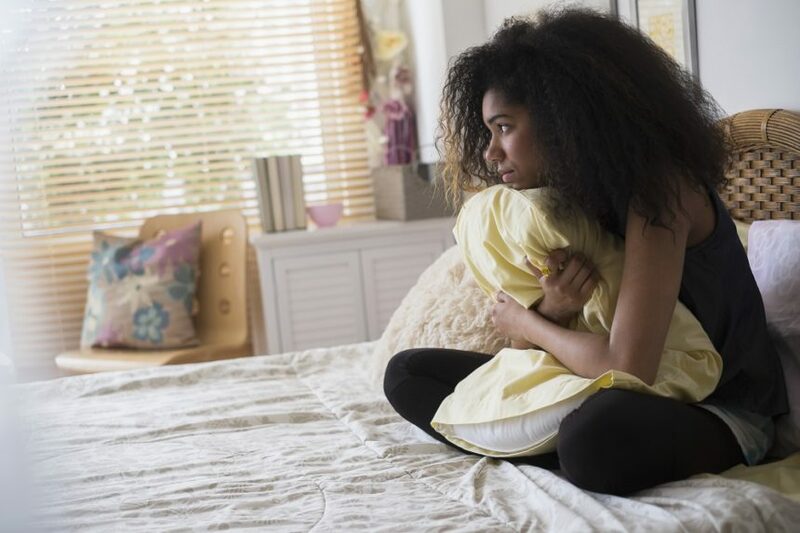 HealthDay News — Depressive symptoms are prevalent among urban teens with asthma and are associated with worse outcomes, according to a study published online Dec. 19 in Academic Pediatrics. Michelle Shankar, from the University of Rochester in New York, and colleagues assessed associations between depressive symptoms and asthma-related clinical and functional outcomes among 277 urban teens (ages 12 to 16 years; 54 percent black) participating in the School-Based Asthma Care for Teens trial. The researchers found that 28 percent of the teens reported depressive symptoms. Asthma symptom severity was greater among teens with depressive symptoms, as was acute health care utilization for asthma. There was no difference in use of preventive care between groups. Asthma-related quality of life was lower in teens with depressive symptoms. Further, teens with depressive symptoms reported more limitation in mild (adjusted odds ratio, 2.60) and moderate (adjusted odds ratio, 2.56) activity and in gym (adjusted odds ratio, 2.33), as well as lower asthma-related quality of life and less sleep. “Providers should consider depression as a significant comorbidity that may impact multiple aspects of daily life for this population,” the authors write.